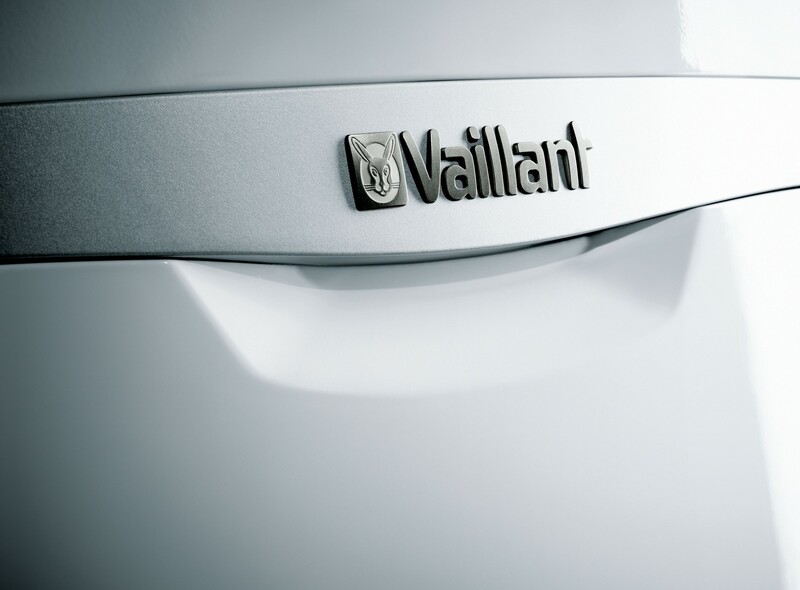 The ecoTEC plus range of high efficiency boilers combine fantastic efficiency levels and high performance with great usability. Thanks to continuous modulation and real combustion control by a multi-sensor system, they achieve high efficiency at the lowest emissions. 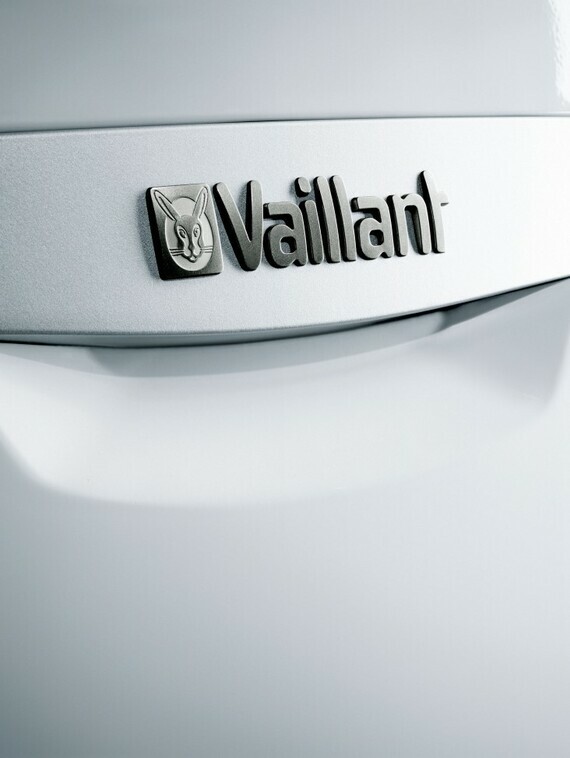 feature means the product is capable of delivering up to 20 litres of hot water per minute.